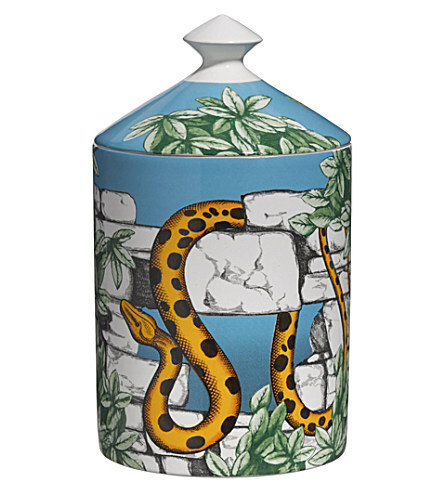 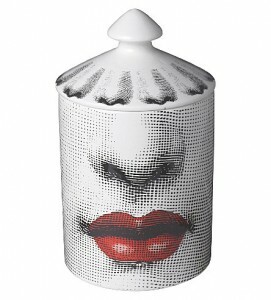 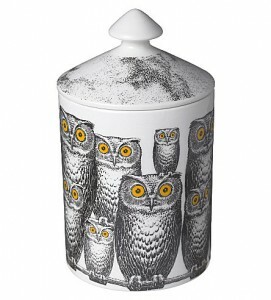 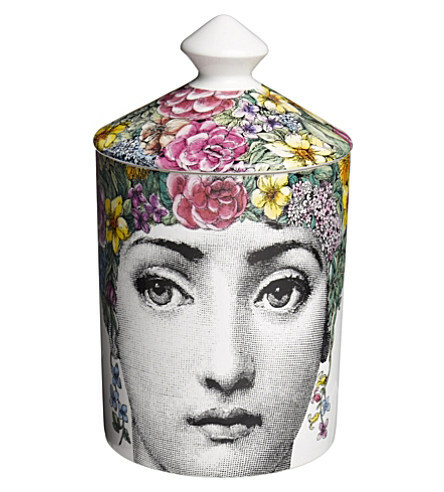 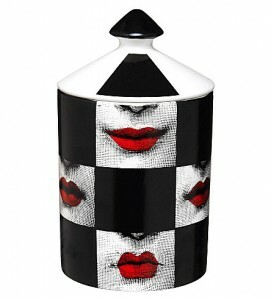 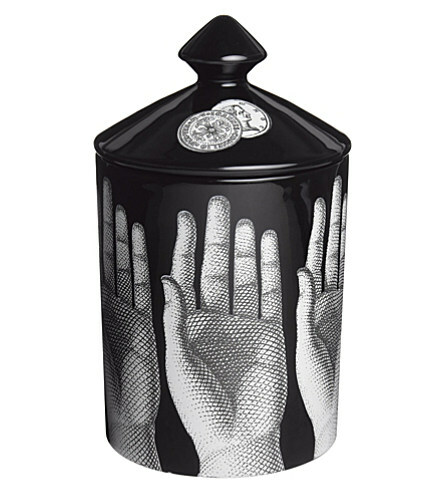 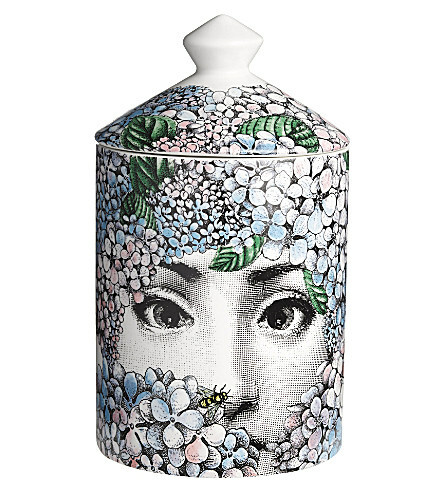 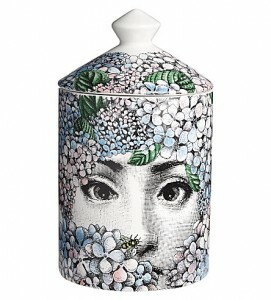 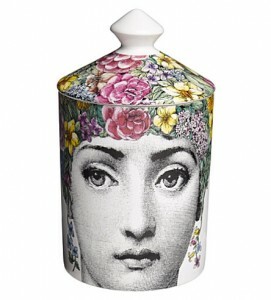 What would you say for Fornasetti candle this Xmas? 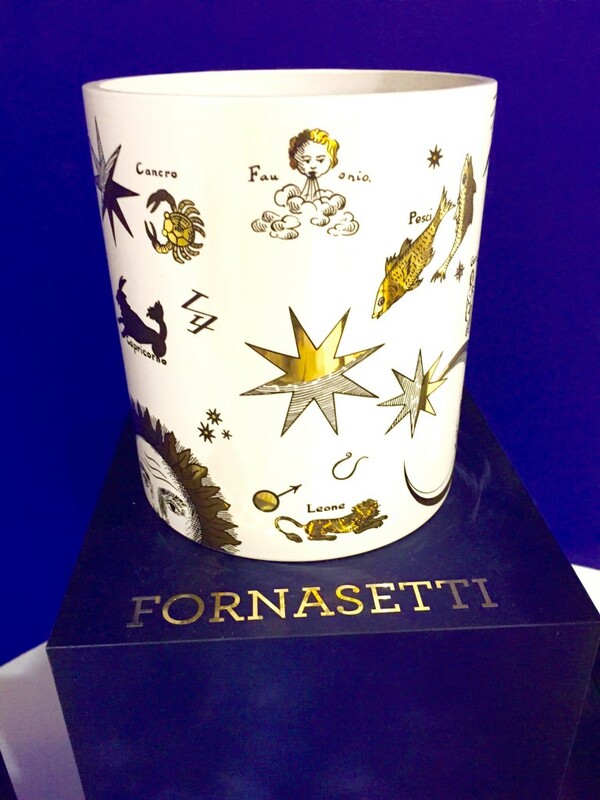 The most beautiful and luxury scented candles….Handmade, Italian artwork in ceramic jars. 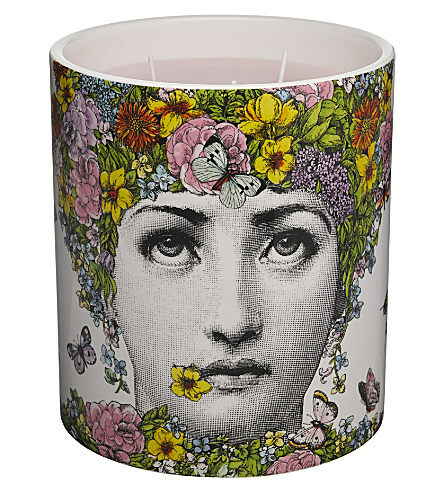 I love Astronomici scented candle. 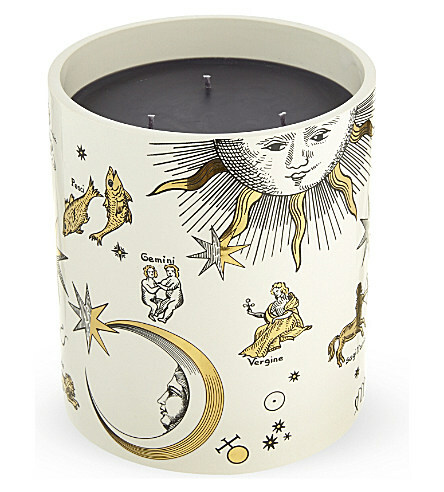 This beautifully luxurious Astronomici scented candle has aroma of pine, clary sage and galbanum, blended with the smoky warmth and depth of cedar wood, patchouli, sandalwood and amber. 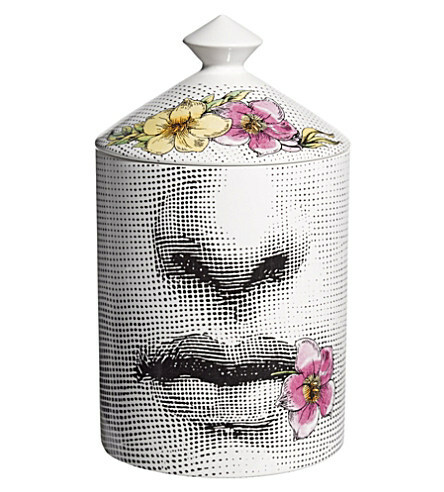 Smells like perfume. Astronomici scented candle 300g costs £125.00 at Selfridges. 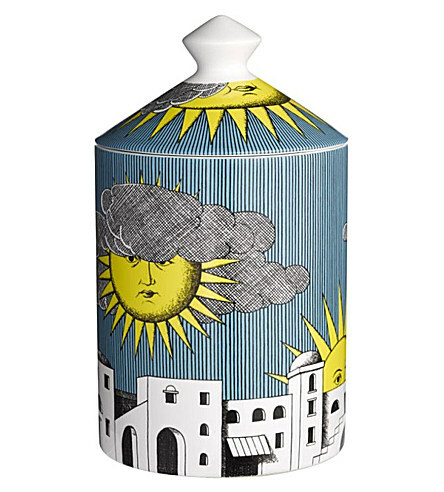 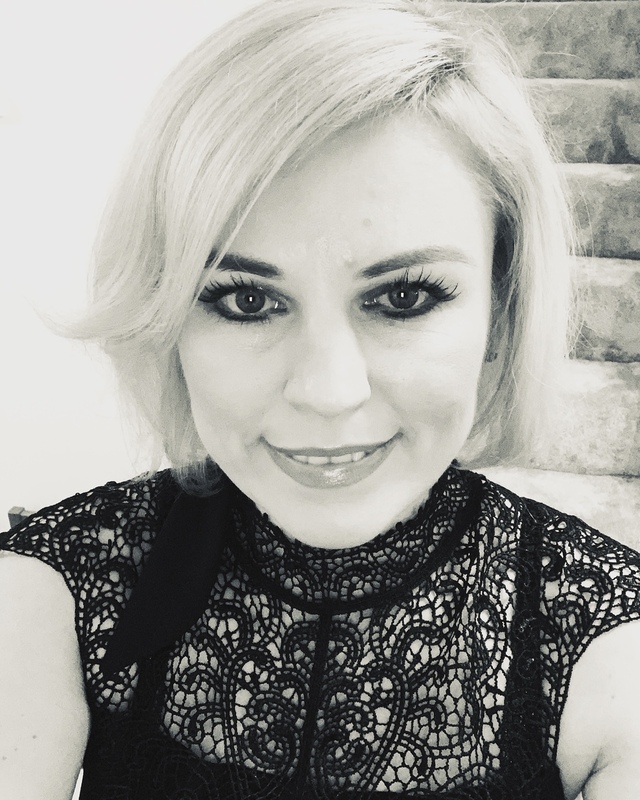 You can buy it here….